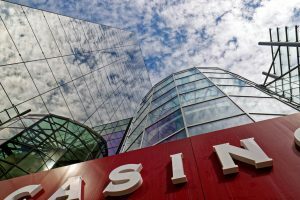 In this latest entry in our ongoing series on gambling technology, we take a look at some of the best new online slot games. The world is constantly changing, and each day that passes by is laden with technological advancements. This includes the gambling world, specifically online slot games. Gone are the days where people need to go to land-based casinos and try their luck on clunky old slot machines. Now, everything’s within their reach thanks to online casinos that have slot games. That’s what we’re going to talk about in this article. From how you’re going to choose the best ones, and which ones are the best, you’ll surely have your fill of online slot madness here. Enjoy! The first thing you need to consider when choosing which online slot game to play is the Return to Player (RTP) percentage. This is the chance or figure of the player’s likelihood to win on that specific game. RTPs can be found on the game’s screen. The recommended RTP for a game is 90%. It would be better if it is more. There are even online slot games that have 98% and even 99% RTPs. The higher the RTP is, the lower your chances of losing. 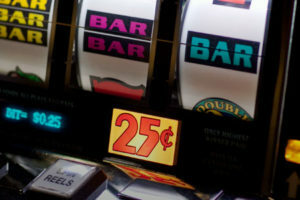 Also, learn about the features of the online slot game of your choice. 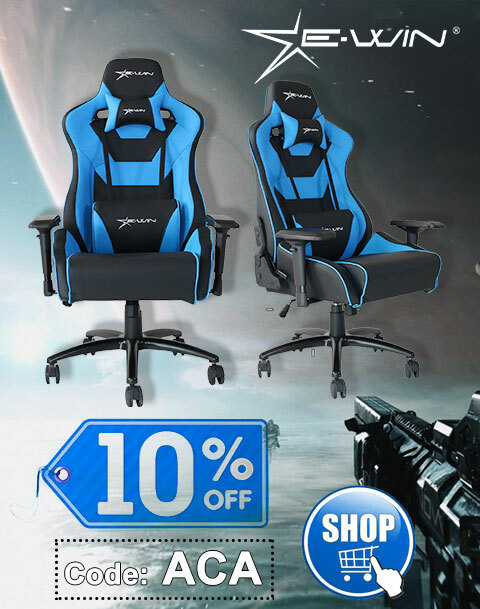 This way, you’ll know which one suits your gaming style best. There are online casinos that have a search bar where you can browse the game by feature. Choose those that have features like wilds, free spins, and scatters. Just be sure that they’re not overly laden with features so that it won’t be too hard for you to figure out how to play the game. Take the game’s theme into consideration. Does the theme interest you? Is it in line with your hobbies or interests? If so, then you’ll surely enjoy that game. If you’re the kind of person who’s into action movies, go for the action slot games. If you’d like to feel the spirit of Christmas, then play Christmas-themed games. The sky’s the limit when choosing one, as games now have their own themes. Why Play New Games Over Old Ones? The answer to this is pretty simple, and that new games are far more interactive, enjoyable, and visually pleasing. Never before have online slot games been like this, thanks to the HTML 5 revolution. A good example of this is Karamba, an online casino site which hosts a plethora of online casino games. It has recently just incorporated its HTML 5 update to its system, improving its games’ performance. Now, all of Karamba’s online slot games are running on HTML 5. 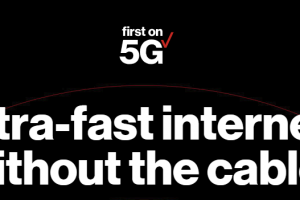 And what this did is that it reduced the likelihood of lags, improved its navigation, and made its graphical display more immersive than ever. The site’s customer support is also enhanced and there are new live chat features to ensure the best possible user experience. Plus, there are more daily bonuses you can get! The Mermaid’s Diamond is one of the best new games you can play. Low limit payers take the place of a conch or a cuttlefish. The conch and the cuttlefish pay 0.1×0.5x for three to five slot symbols. Meanwhile, the ray and starfish have a higher payout of 0.75x the total spin stake. Just be careful when the beautiful mermaid nears your position as they can go on board. They will then substitute your valuable symbols with the regular ones. What you need to wait for are the Mystical Force and the Treasure Chest Scatter. These add extra Wilds and can trigger free spins. 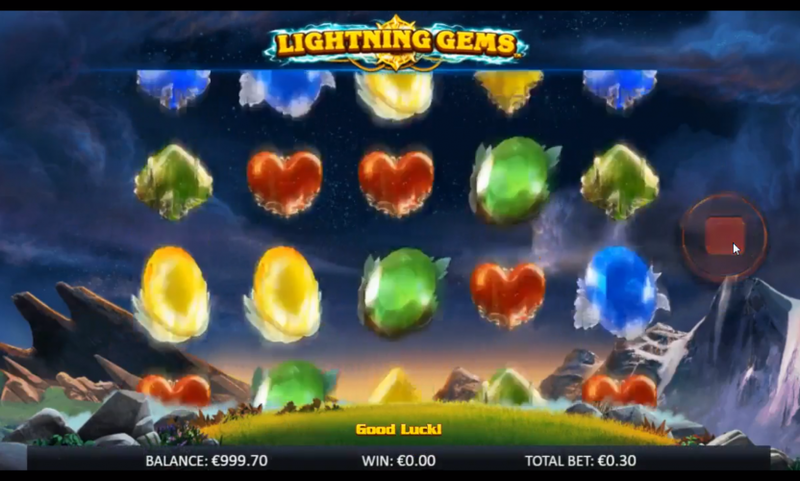 Lightning Gems is one of the best new online slots you can play. It’s a game that has a magic crystals theme that features 5 reels, 3 rows, and 10 fixed play lines. You’re going to play with colorful gems that when interacted upon shows its custom animation effects. The red, green, blue, and yellow gems have higher values than the other symbols in the card games. Its greenish background is soothing to the eyes and adds a mysterious ambiance to the game. The wild symbol is where you’ll get 500 coins if 5 of them lands on its reels. There are a lot of free spins you can get when playing the game. By simply landing three blue scatter symbols, you’ll get one free spin. If it lands more symbols, then you’ll also get more free spins. To increase your chances of winning, you can add the extra wild symbols to your game. What makes this game highly addictive is the thought that you can win as much as 20 free spins. Then there’s Ivanhoe, which is a slot game that has three reels. This follows the theme of a popular love story written by Sir Walter Scott. It follows a very basic gameplay mechanic where you’ll play on 17 bet lines that lets you win different combinations. You can bet for as low as £0.20 or as high as £100 for every spin on this game. You’ll find BAR, red 7s, watermelons, blue 7s, cherries, and lemons as symbols in the game. The symbol which has the highest stake is the red 7s, which is valued at 3000 coins. The game logo and golden crown are also some symbols that let you win high rewards. It’s a game that’s visually pleasing, which is why you’ll surely love it.